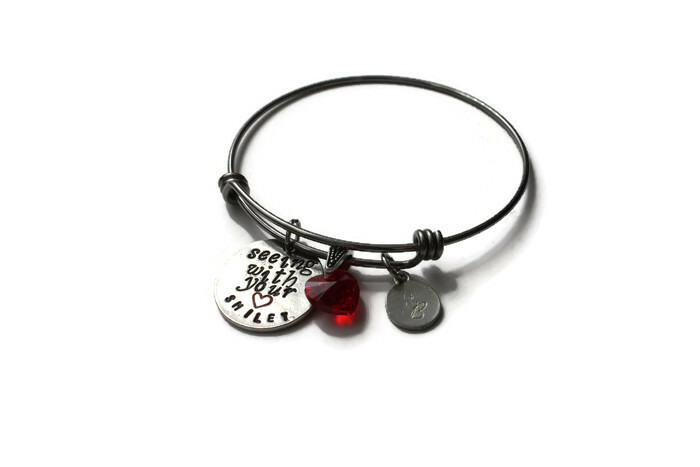 This charm bracelet was inspired and designed with Smiley The Blind Therapy Dog’s mantra. 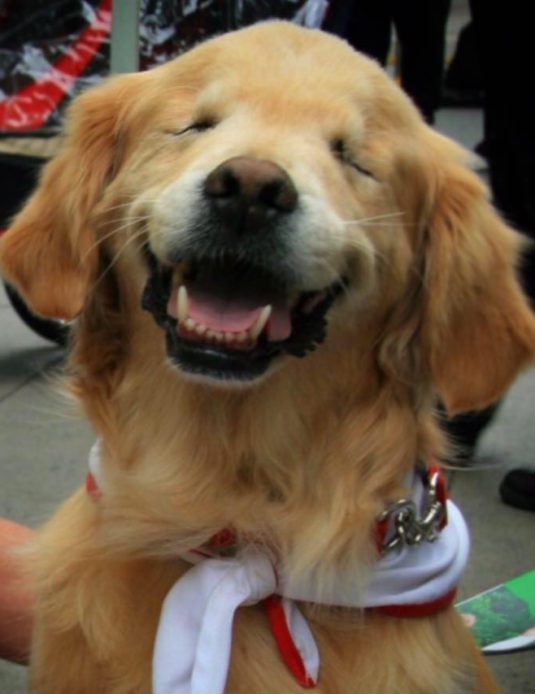 Smiley was an amazing dog who was born without eyes and rescued from a puppy mill in Canada. He inspired so many people throughout the world and was loved by all. Smiley passed away. 20% of every purchase will be donated to help with Smiley’s Memorial Statue. 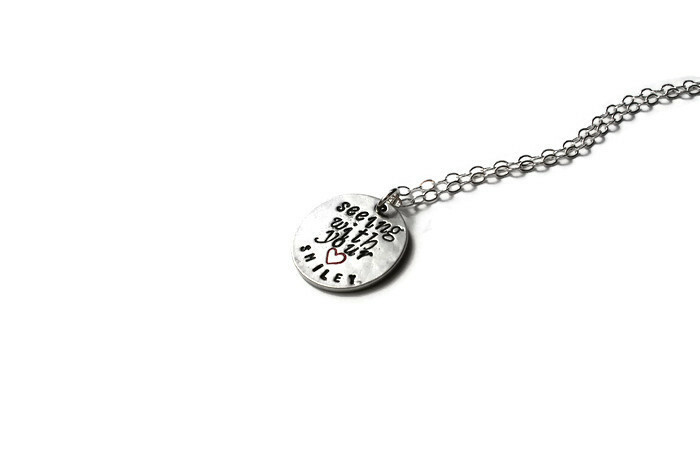 Made with a handcrafted pewter circle pendant stamped with the saying, Seeing With Your ❤. Includes a stainless steel bangle bracelet, 10 mm Swarovski crystal heart and our signature logo charm. The pendant measures approx 21 mm. Every item comes packaged in our signature gift wrap. 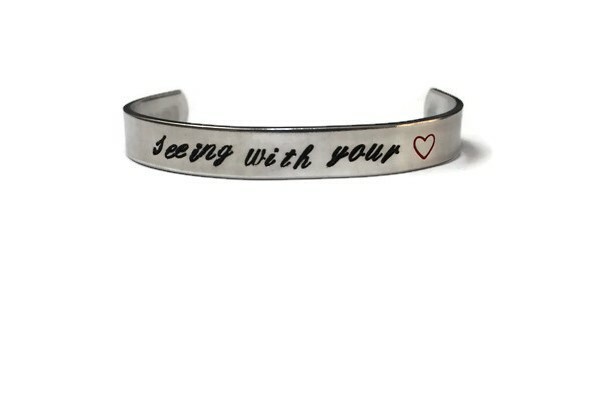 I gave this to my daughter this weekend, and she absolutely loved it! So happy I looked through your shop. So many beautiful pieces. Thanks again for your little touches.